﻿ Friends of the South Mountains State Park, Inc.
Friends of SOMO would like to thank all the Park Rangers, Park Staff and the numerous Volunteers who support or organization. We would also like to express a special thank you to Park Superintendent Jonathan Griffith and his family for their continued support and encouragement. 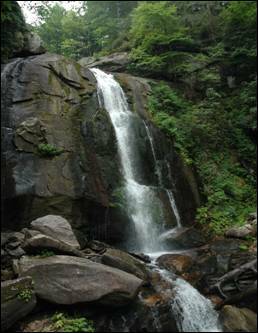 Photographs are provided courtesy of the N.C. Division of Parks and Recreation. Scala, K (Clear Creek Reservior). Finally, a special thank you to DreamHost – http://www.dreamhost.com - for its generous support of non-profit organizations through web hosting. Friends of the South Mountains State Park, Inc.